1813 - Ivar Andreas Aasen, Norwegian philologist, lexicographer, playwright, and poet, best known for having assembled from dialects one of the two official written versions of the Norwegian language, Nynorsk. 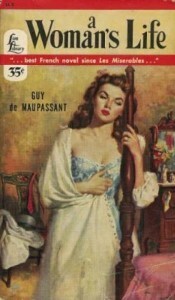 1850 - Guy de Maupassant, French writer who is known as one of the fathers of the modern shorty story; he also wrote travel books, novels, poetry, and horror. 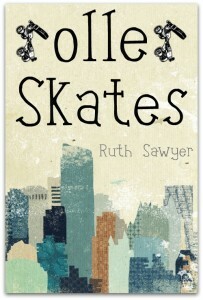 1880 - Ruth Sawyer, Newbery Award-winning American storyteller, best known as the author of Roller Skates. 1889 - Conrad Aiken, Pulitzer Prize-winning American novelist and poet. 1906 - John Marcellus Huston, American screenwriter, film director, and actor who wrote the screenplays for most of the 37 feature films he directed, many of which are considered classics. 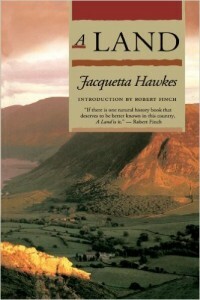 1910 - Jacquetta Hawkes, British archeologist, public official, nature writer, playwright, poet, educator, and activist for nuclear disarmament. She was the daughter of Nobel Prize-winning biochemist Sir Frederick Gowland Hopkins, cousin of the poet Gerard Manley Hopkins, wife of archeologist and writer Christopher Hawkes (her first husband), and wife of novelist and playwright Jack Priestley (though she disliked his work). 1910 - J. Erik Lindegren, Swedish author, poet, translator, librettist, editor, and opera critic. 1916 - Peter Viereck, Pulitzer Prize-winning American political writer, professor, and poet. 1929 - Al Alvarez, English poet, novelist, essayist, and critic. 1934 - Wendell Berry, American writer and ecological activist, much of whose writing centers around his home state of Kentucky and the South in general. 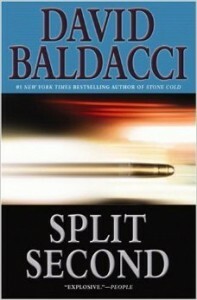 1960 - David Baldacci, American lawyer and author of blockbuster thrillers; his sister Sharon Baldacci is also an author.